Create a composer profile on 'Pachelbel'. Include his history, music, and influences. Research the composer on the internet and then create a powerpoint with your findings. Look in particular at his works using 'ostinato'. During your music lessons, research each of the instruments mentioned in the e-booklet. 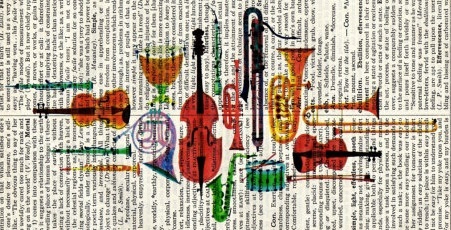 Fill in the pages with information about each instrument. Don't just copy and paste from the internet - read the info and select the relevant bits! You've only got one page per instrument, so be careful about which bits of information you include. Aim your booklet at a YEAR 6 PRIMARY STUDENT, so that they are prepared for music lessons at Oakbank. Include pictures, info about they way the instrument is made, and even famous pieces it's been used in. There are extra pages in the booklets to complete if you're working ahead of the pace! Try not to add pages though...it's set up to print out like a proper booklet! Complete the Orchestra profile on the last two pages. Don't forget to make the booklet accessible to a YEAR 6 student! Think about your choice of language...include pictures! DOWNLOAD the booklet...save it to your area...then you can access it each lesson! 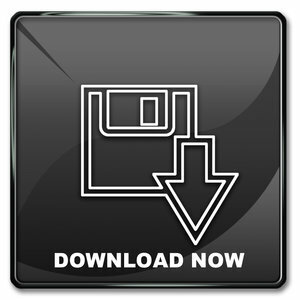 If you can't download it, find it on S: Drive. Don't forget to delete my info explaining how to complete the booklet and replace it with your actual info! Use the form opposite to send your booklet to Miss Ward. Make sure you've checked it through BEFORE you send it in! Check that your name is on your work and that all your spellings are correct. Don't forget to tell me which class you're in on the dropdown menu! Pick a musical element and design a poster (in word or publisher) to demonstrate what that element would look like in pictures. Eg TEMPO means the speed of music. You could draw a sports car to represent fast and a snail to represent slow. If you don't know what each element means, click on the word below and it'll take you to a google search. Upload your poster and send it in via the homework page - send it to YOUR teacher!